There are all kinds of ways you can be an animal advocate. 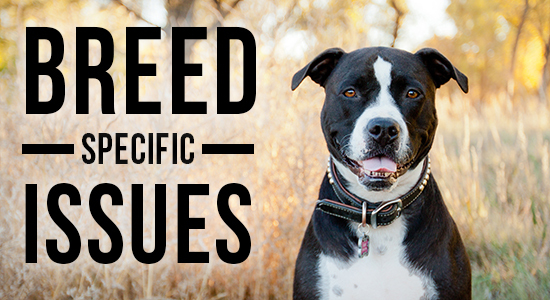 From breed-specific legislation ripping dogs away from responsible owners, to puppy mills breeding unsocialized and sick puppies for profit, there are important dog-related issues all over the world that need your help and attention. 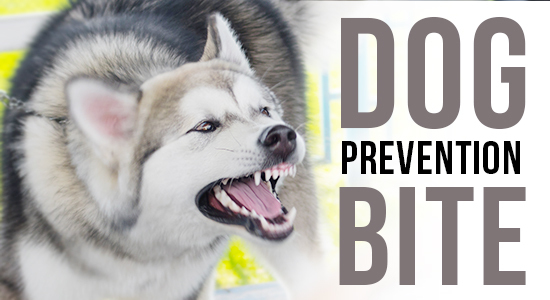 When you advocate for better treatment of dogs, you are helping to reduce the number of dogs that are treated poorly and who may later become a liability or a bite risk. 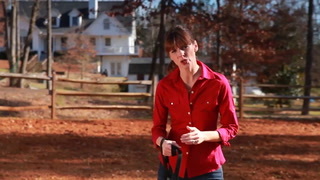 Positive training creates happy and healthy dogs that are well-equipped to cope in the domestic world. 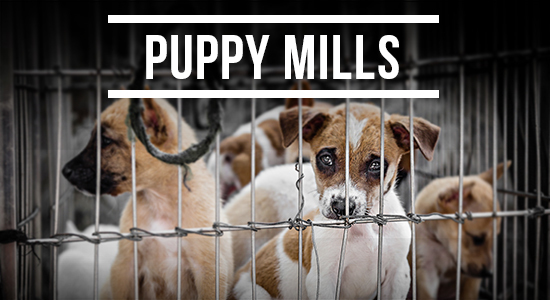 You don’t have to be an adult to be an animal advocate. 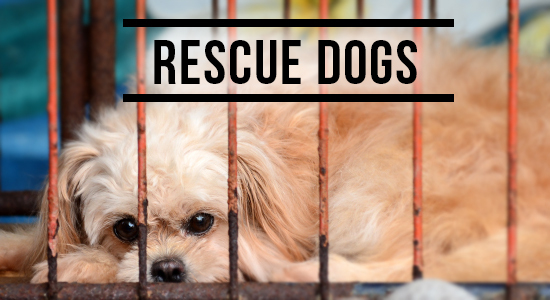 Kids can raise money for a local rescue group, or can hold a toy or donation drive at school or with neighbors and friends. 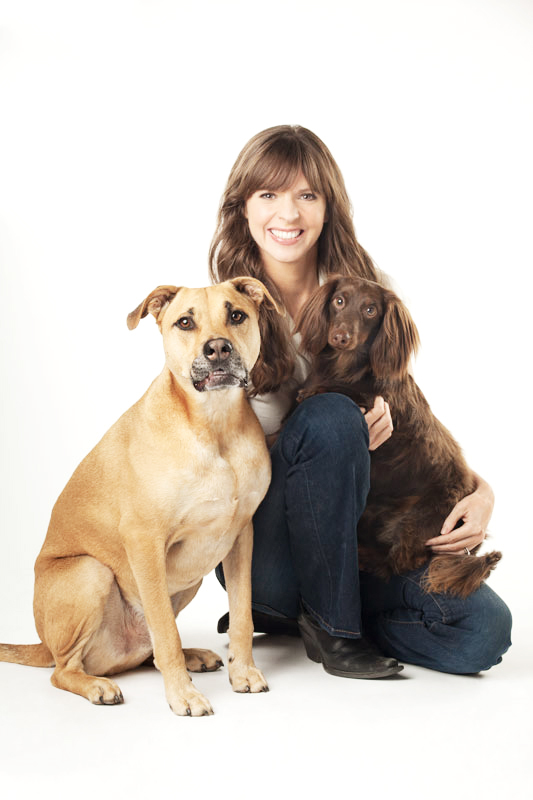 The Victoria Stilwell Foundation is a great way to give back to the animal community. 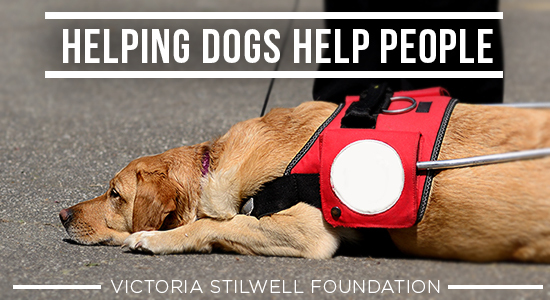 Proceeds benefit positively-trained service dogs, and other great canine causes.